Faber’s clients benefit from Kori’s fifteen plus years of experience in the pharmaceutical and biotechnology industries. 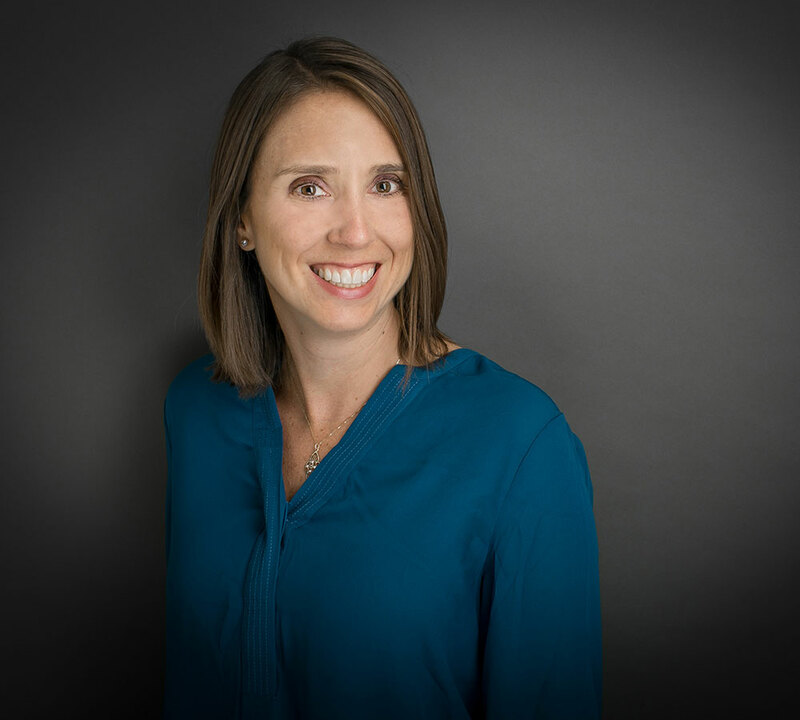 She assists clients with contractual management for all types of clinical studies and works closely with both the client and clinical sites to ensure efficient contract review and negotiation. Specifically, Kori assists clients with drafting and negotiating service, consulting and related agreements for preclinical development and clinical studies. She also helps clients prepare and manage agreements for US based and multi-national clinical trials, including CRO, vendor agreements and site clinical trial agreements. Kori was previously employed at a bankruptcy law firm and as a field and laboratory supervisor on archaeological research projects in upstate New York and Central Mexico. Kori completed doctorate level course work in Anthropology at the University at Albany, State University of New York, where she was awarded a graduate assistantship in research and teaching within the department. Kori volunteers and serves on various committees at Schultz’s Guest House, a 501c3 dog rescue shelter in Dedham, MA that rescues, rehabilitates and finds homes for homeless dogs. She is also a certified member of the International Association for Contract and Commercial Management, as well as a member of the Drug Information Association and Model Agreement and Guidelines International.